Cute 3 Bedroom Ranch Home! Brand new kitchen with beautiful new Sonoma Mocha cabinets, new Milano Granite counter tops, new stainless steel electric stove, built-in microwave and dishwasher, brushed nickel fixtures. Gorgeous new interlock in kitchen, breakfast room and all 3 baths! Professionally refinished woods floors through out main level. Freshly painted. Brand new 2.5 ton 13 seer coil and condenser and 75k, 80% furnace! Lower level is mostly finished with awesome 1/2 bath! Plush new Frieze carpeting in lower level. Professionally landscaped. Huge Level Fully Fenced Back Yard! 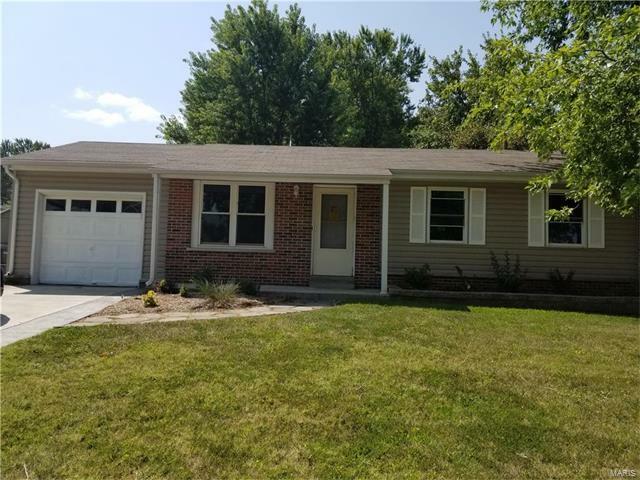 This Home is Move in Ready ! Great Schools! Owners/Sellers are Licensed Real Estate Brokers.